Words cannot express how incredibly honored and surprised I am to have artist and author, Anthony Oldham paint this insanely beautiful oil painting of me. 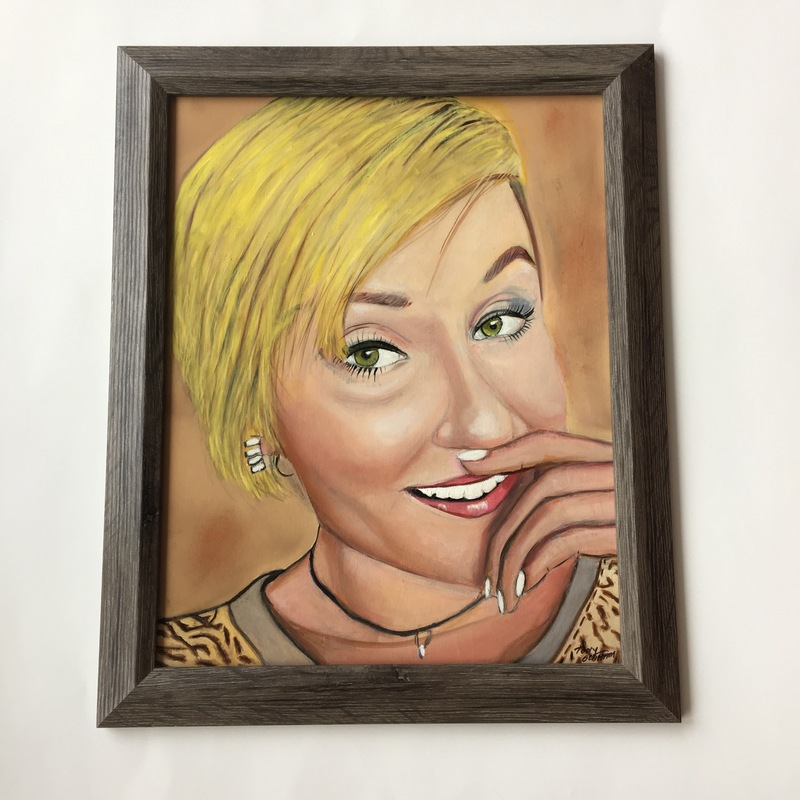 I have never had someone paint a picture of me, let alone something so lovely! Thank you, Anthony!